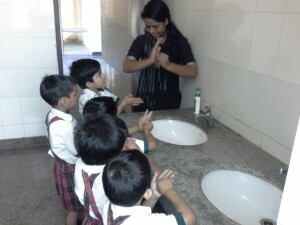 Clean hands is the first line of defense against the spread of many illnesses and properly washing your hands goes a long way in strengthening this defense. 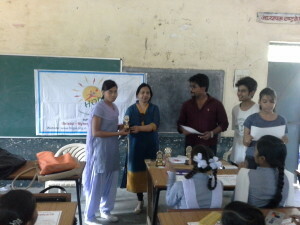 HOPE Initiative commemorated Global Hand-washing Day 2014 on 15th October by conducting a week long program reaching out to more than 2500 students affecting lives of about 5000. 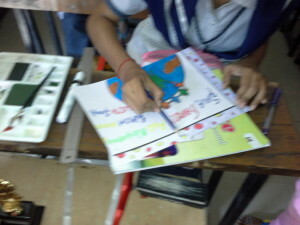 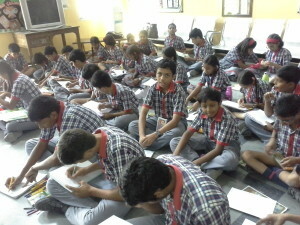 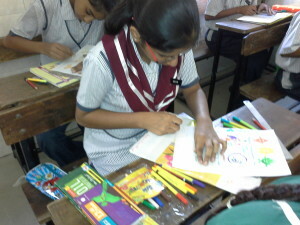 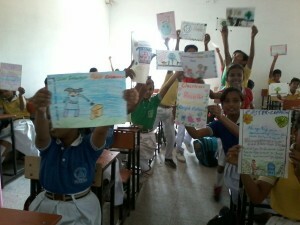 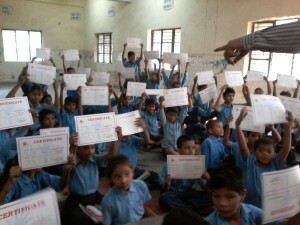 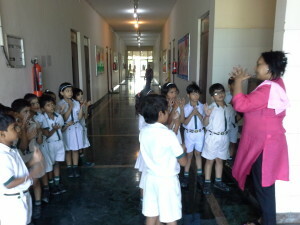 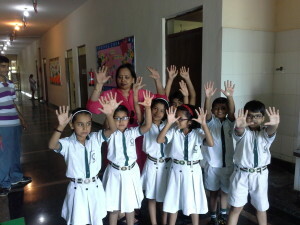 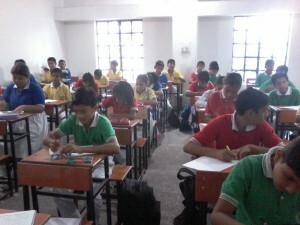 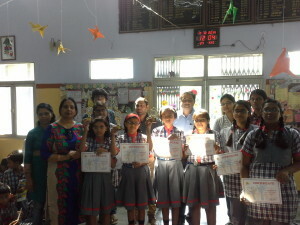 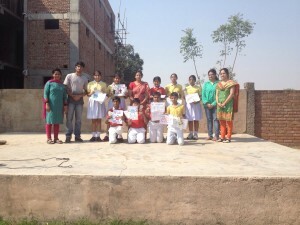 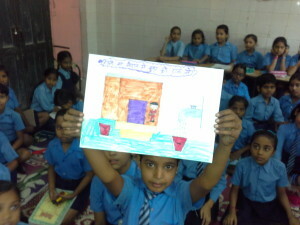 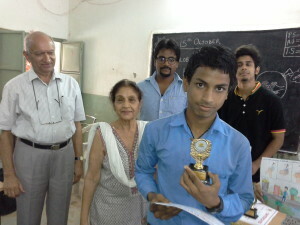 The program involved several activities like poster making, slogan writing competitions, quizzes, movie screening etc. 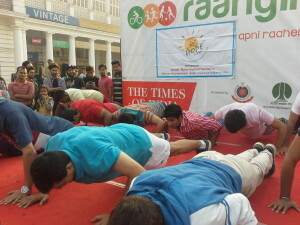 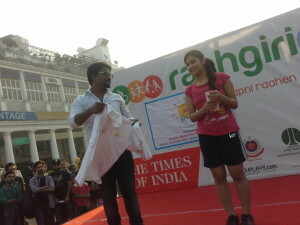 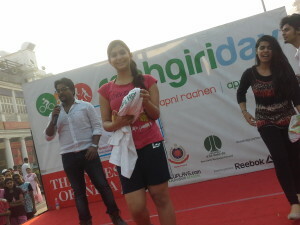 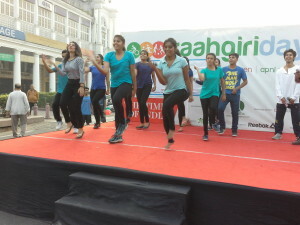 The program was culminated with a big event organized in association with Raahgiri Day on 19th October at Connaught Place, Delhi. 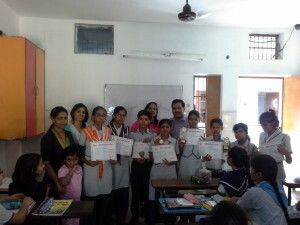 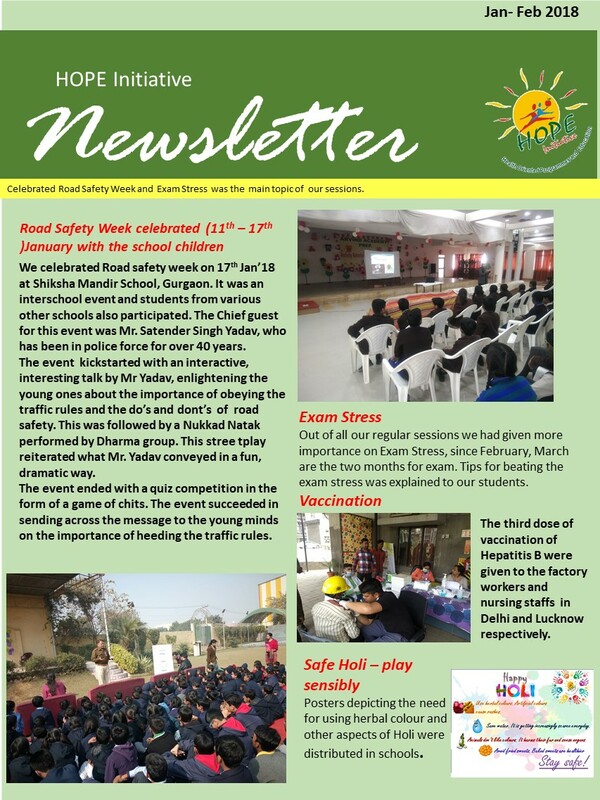 Below are the photographs for the week-long program.